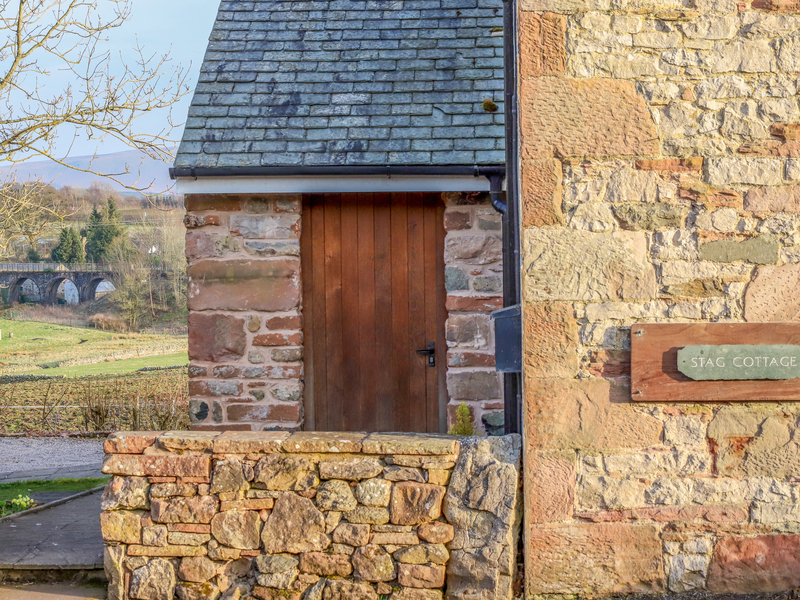 Stag Cottage is a sandstone fronted cottage set in the village of Motherby, close to Penrudduck, and can sleep four people. There is a Kingsize bedroom, a twin bedroom, a bathroom, a ground floor wet room and an open plan living area with a kitchen, dining area and sitting area with a woodburning stove. Outside there is ample off road parking and a lawned garden with patio and furniture. 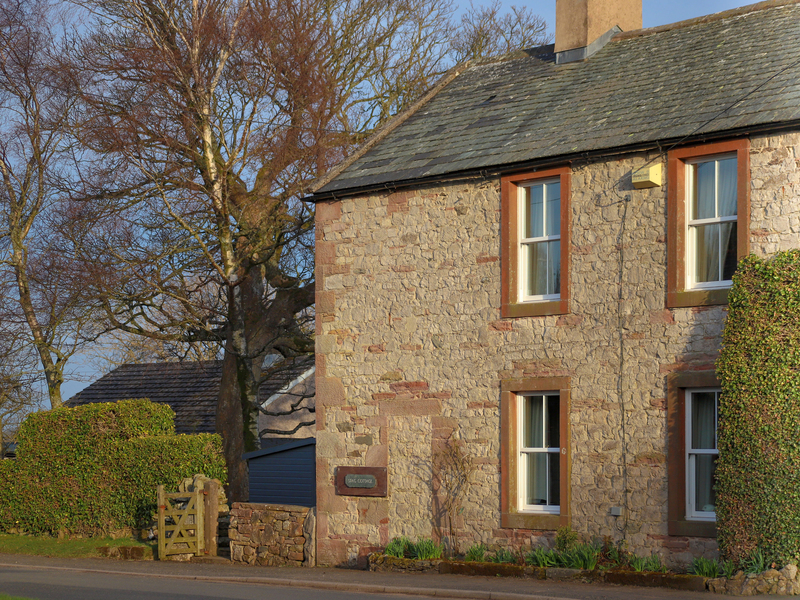 Stag Cottage is a lovely base to spend your well deserved holiday. Two bedrooms with TV: 1 x Kingsize, 1 x twin. Bathroom with bath, shower over, basin and WC. Ground floor wet room with shower, basin and WC. Open plan living area with kitchen, dining area and sitting area with woodburning stove. Oil central heating with woodburning stove. Electric oven and Induction hob, microwave, fridge, freezer, washing machine, tumble dryer, dishwasher, 3 x TVs with Freeview, DVD, CD/radio, WiFi. Fuel, power and starter pack for stove inc. in rent. Bed linen and towels inc. in rent. Travel cot and highchair on request. Ample off road parking. Lawned garden with patio and furniture. Sorry, no pets and no smoking. Shop 2 miles, pub 5 mins walk. Note: No stag/hen parties, or similar.